Dawn Morgan is a writer and painter living in the Gwendraeth Valley in Carmarthenshire. 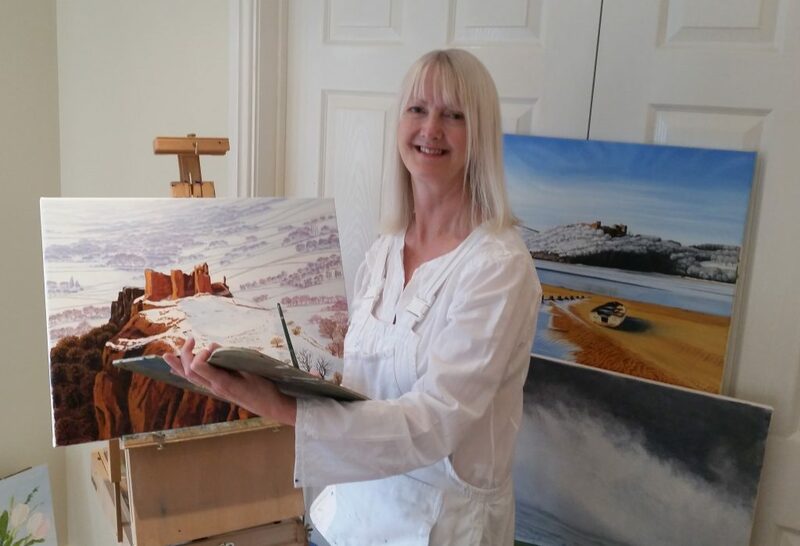 Her paintings celebrate the colours and moods of West Wales. Painting mainly in oils, as well as pastels, her interest in art started as a teenager when she studied at Lincoln College of Art. Opting for a career in writing, she kept art a side-line until she took up painting again five years ago. Since then she has worked mainly on commissions, including four paintings for the Carmarthen based Nolan Charity Fund that were made into Christmas cards and auctioned at the charity’s gala dinner. 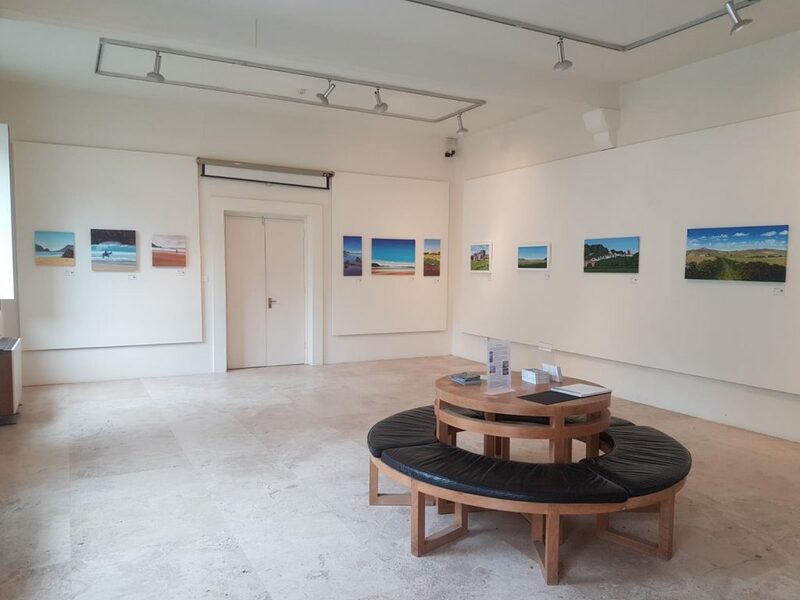 From 1 to 31 July a selection of her landscape paintings can be seen at the Courtyard Gallery, Picton Castle, near Haverfordwest. Click to find out more. Commissions are undertaken, and monthly terms can be arranged so that you can watch your painting grow, as you pay in instalments. Please feel free to email dawn@art-dawn.co.uk, or phone 07964 555152 to chat about your requirements.